We're very happy to announce that we've been selected as a finalist in this year's Workplace Savings & Benefits (WSB) Awards. These awards recognise excellence amongst employers and providers, acknowledging those that have done the most to help employers and their staff over the past year. Our new suite of voluntary benefits, designed to help organisations address issues around employee motivation and retention, is up for the 'Flexible and Voluntary Benefits Provider of the Year' award. 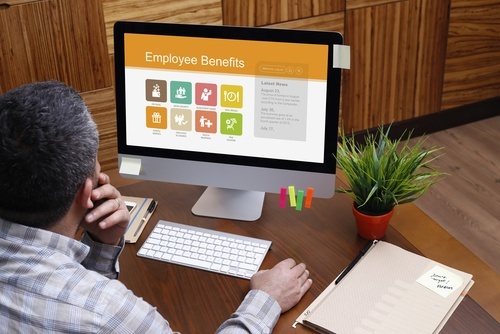 Interested in learning how voluntary benefits can help drive employee engagement and retention?